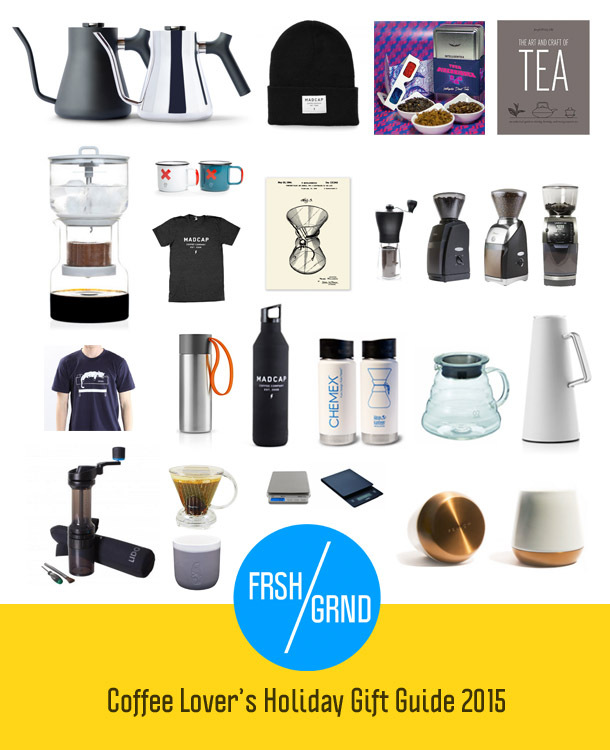 It’s that time of year again, if you’re looking for last-minute gift ideas for yourself, or the coffee lovers in your life, I’ve put together a few picks below. And of course, you can always go for a bag of fresh coffee from your favorite local coffee roaster! 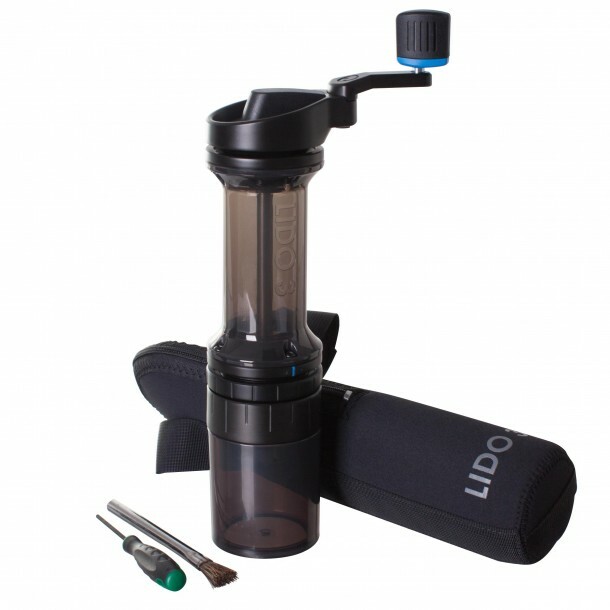 Orphan Espresso LIDO 3 (see below) - $195 at Prima Coffee - for the coffee geek who has everything or doesn’t want to compromise while traveling, check out the LIDO 3. It’s a beefy hand-cranked grinder designed by the purists at Orphan Espresso to offer professional-grade grind precision and consistency in a portable package. This is on my personal wishlist! Check out the video review over on Prima Coffee. Grinders are often overlooked by gift-givers because they seem utilitarian or superfluous or they think a blade grinder is all you need – but coffee geeks know that a good burr grinder is the key to a consistent grind, even extraction, and great flavor. 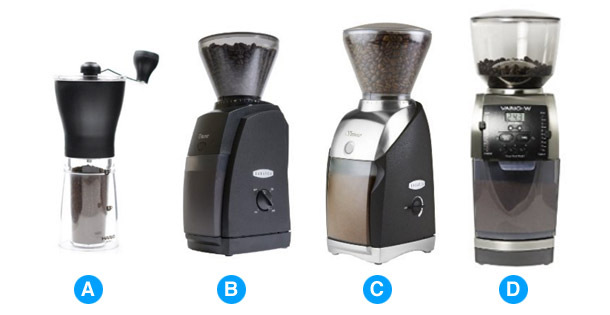 With that in mind, here are a range of burr grinders at different price points. Why so many Baratza grinders? For a couple reasons: I own one (a Virtuoso) and it’s worked well for years, they have a reputation for great customer service should you run into any issues, they have deals on refurbished grinders if you’re okay with that, and they support the specialty coffee community through a variety of sponsorships. If you want to shop around, you could look at offerings from Breville (at the high end and low end) and KitchenAid. A. Hario Slim Hand Grinder – $21 at Amazon – light weight and well suited for use with the Aeropress and other single-serving brewers, this is a decent cheap burr grinder to get someone started in the world of quality coffee. B. Baratza Encore – $129 at Prima Coffee – Although this is an entry level burr grinder, it’ll be a huge step up from the cheap blade grinders most households have. C. Baratza Virtuoso – $229 at Prima Coffee – Upgraded burrs, great for all kinds of drip coffee but not ideal for espresso. D. Baratza Vario-W - $559 at Prima Coffee – If budget is not a concern, the Vario-W offers great flexibility and precise adjustment across both drip and espresso grind setting, with a weight-based doser built in. A. AeroPress - $29 at Amazon – Tried and true, this is my daily office coffee maker and go-to brewer when traveling because of its light weight, durability, simplicity, and ease of clean-up. This simple brewer gives you a lot of flexibility to adjust brewing variables and a multitude of recipes can be found online, making it both an ideal entry-level brewer for coffee newbies, and an indispensable part of every coffee geek’s kit. Ideal if paired with a good grinder and scale. Makes one cup of coffee at a time. B. Clever Dripper – $22 at Amazon and Prima Coffee – If you want to give someone a hassle-free way to brew 2 cups of coffee, the Clever is hard to beat. While it looks like a pour-over, the Clever uses a mechanism to steep until it’s placed on top of a mug or server, releasing a stopper that lets the brewed coffee flow out. Ideal if paired with a good grinder and scale. Large version makes roughly 18oz of coffee at a time. C. Kalita Wave – $24 at Amazon – For larger batch sizes (3-4 cups), the Kalita Wave is ideal. In addition to a good grinder and scale, you’ll want to pair this with a serving carafe and a pouring kettle. It’s a bit more of an investment, but if you’re getting this for someone who already makes pour-overs with a V60, they’ll likely have all of that already and will appreciate this alternative flat-bottomed brewer that, in my experience, has a more forgiving margin for error compared to conical pour overs. D. Cold Bruer – $80 at Bruer – Bruer has a new and improved design for its Cold Bruer that scraps the old versions’ delicate handle that was prone to breakage, and adds a few additional upgrades like stronger glass and a new two-piece lid. If you know someone who can’t get enough cold brew, this is what I’d get them. E. Bonavita BT1900TS – $134 at Amazon / $149 at Prima Coffee – for giftees who need a full pot of coffee, don’t have the appetite to brew by hand, or have insane caffeine addictions, this Bonavita coffee maker has several must-have features at an affordable price: SCAA-certified brewing temperature stability, pre-infusion mode that pulses the water to get a better extraction with fresh coffee, flat-bottomed filters for more even extraction, and a double-walled thermal carafe. One of this year’s must-have brewing accessories is the $69 Stagg Pouring Kettle (below) that I posted about earlier this year. If you know someone who already loves making pour-over coffee, they’ll be thrilled to receive one of these with its sleek aesthetic, built-in thermometer, and weighted handle. A. SmartWeigh 2KG Scale – $16 at Amazon – If your coffee loving friend isn’t using a scale yet, get them this basic model to help them achieve greater accuracy and consistency. B. Hario Drip Scale & Timer – $34 at Amazon – At a slightly higher price point, the nice looking Hario scale has a built-in timer made especially for coffee brewing. 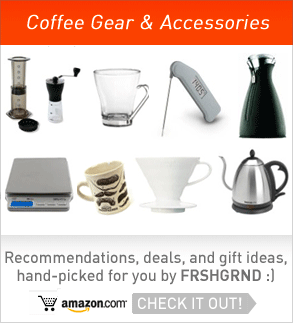 This is a great gift for anyone who’s into coffee and doesn’t own one already. 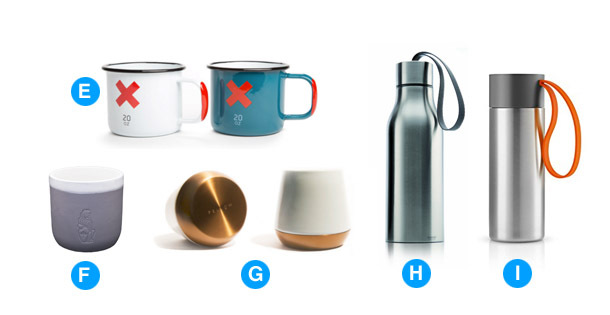 A. Madcap Coffee – Miir insulated thermos – $30 - Grand Rapids’ Madcap Coffee has great branding across their range of accessories, and this thermos is no exception. 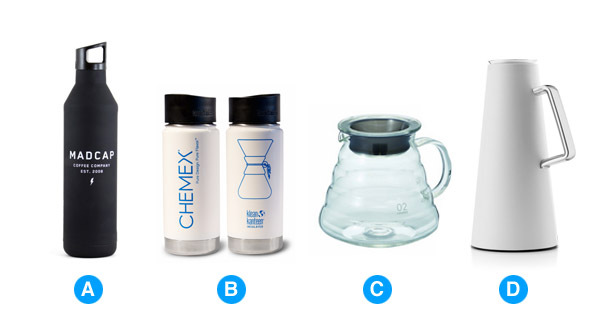 B. Chemex Klean Kanteen Thermos – $35 - A tribute to the iconic mid-century design of the Chemex coffee maker. C. Hario Range Server - $22 - You can never have enough servers, especially for those who enjoy geeking out and want to brew multiple different coffees. 600ml and 800ml models available. D. Eva Solo Vacuum Jug – $99 – For the design-conscious, this minimalist thermal carafe with temperature indicator will keep their coffee warm and stylish looking. I also love that this is glass-lined, unlike more common stainless steel carafes. E. Seamless & Steadfast 14oz Enamel Mugs – $32 – From Best Made Co., these attractive camp-style mugs come in a set of two. Larger 20oz mugs also available. Sure to elevate the drinking experience & Instagram photos of anyone you gift this to! F. La Marzocco Ceramic 10oz Mug – $32 – hand made by Seattle-based ceramicist Sarah Kaye, these porcelain cups are lined with a ceramic glaze and accented by a debossed lion representing the famed Italian espresso machine manufacturer. Other sizes also available. G. Fellow Products Joey Mug – $20 – made of double-walled ceramic and a copper bottom. With its mix of delicacy and weight, this is definitely for the complex personality on your list! H. Eva Solo To-go Cup – $35 – a beautiful looking minimalist to-go cup. A variety of strap colors available. I. Eva Solo Thermo Bottle – $49 – pricey, but you pay a premium for Danish design. For the uncompromising aesthete on your list. A. Madcap Shirts & more – $22+ – Did I mention I love Madcap’s branding? Their logo looks great across a range of clothing & accessories, check it out! B. Sprudge Clothing & Accessories – $15-45 – Sprudge is a specialty coffee industry blog with a quirky personality – and that means some ridiculous, awesome accessories like the black metal barista shirt, cats sleeping on espresso machines, and more. 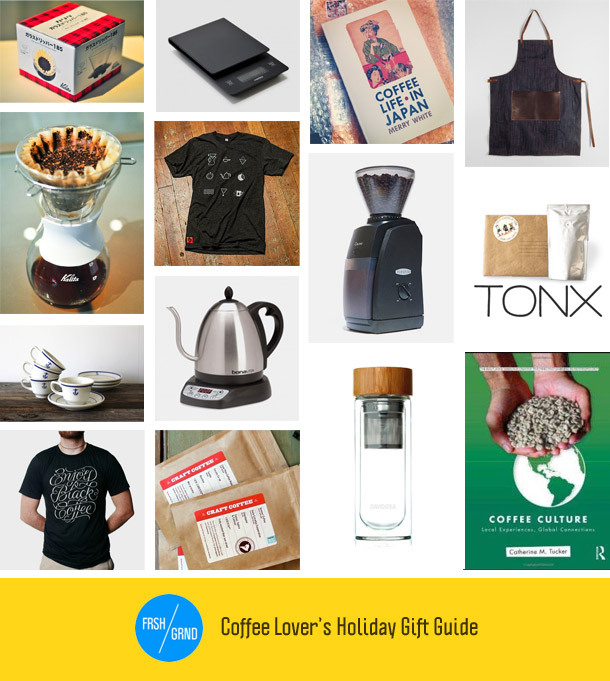 Buying something for a barista this season? Check here first! C. Chemex Patent Posters - $20+ – Great looking reproductions of Chemex patent diagrams – very cool, with appeal beyond coffee nerds. 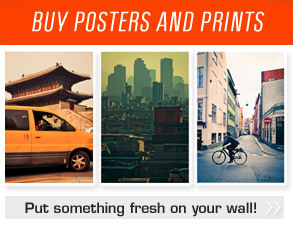 There are a few different images available in poster size. D. The Art and Craft of Tea by Joseph Wesley Uhl – $15 – For coffee lovers who dabble in tea to bona fide tea aficionados, this book is beautifully photographed and engrossing in its depth. Contents span chemistry to terroir to technique and preparation, and more. Recommended! 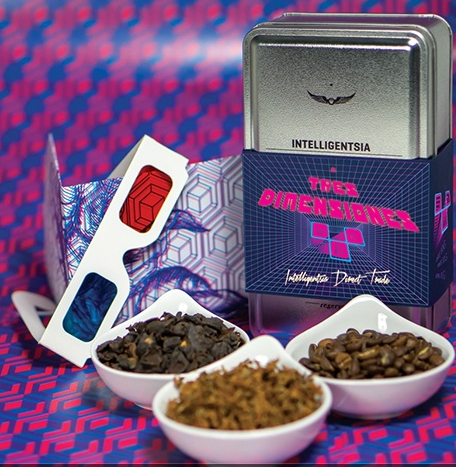 This unique special edition tin ($35) promises to give you a coffee experience spanning three dimensions – from the coffee cherry seeds (i.e., the beans), to the dried cascara cherry skin, to the coffee tree’s flowers. With instructions for how to brew all three separately, this would make a unique, educational, and exciting gift for any coffee lover! That’s it for this year. Did I miss anything you think should be here? Post in the comments! 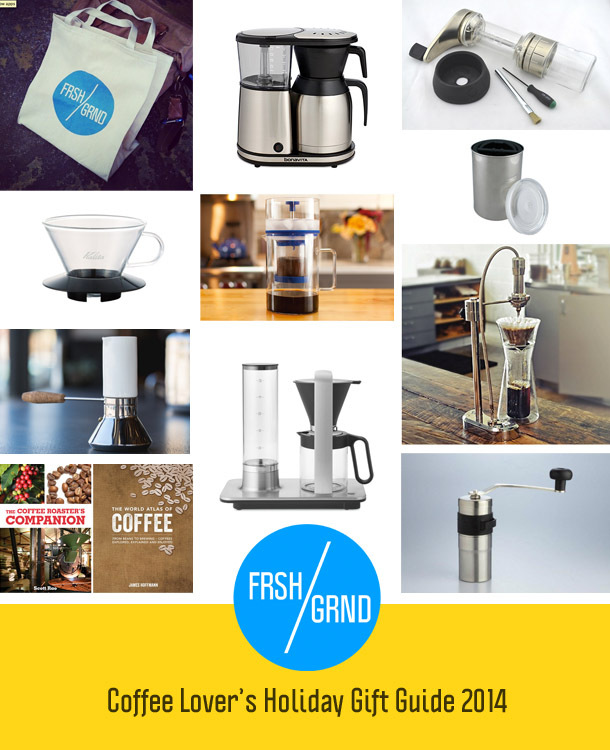 Previous postCoffee Gear Review: KitchenAid Precision 'French' Press Next postPeregrine Espresso, Washington D.C.
TOMS and Chemex teamed up to create a TOMS-branded 8-cup maker, and Chemex is matching TOMS’ donation of a week’s worth of clean water to a community in need! Pretty sure it’s even cheaper than ordering directly from Chemex, too! Great roundup, some great ideas to add to our coffee store, thanks! Glad you found a few cool things! I love coffee brewer and grinders.Nice ideas though.I should get one of them likely! Amazing, all of the gifts looked really nice! Oh it’s very amazing…. I have to get some of them!